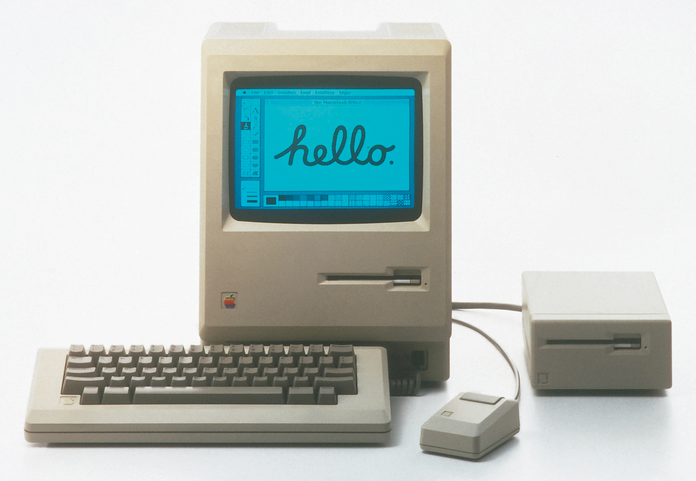 While we may love what is often deemed as the greatest commercial of all time—Apple’s 1984—it’s safe to say that most of us are thankful that we can reminisce about technology in 1984 rather than continue to work with it today. There are just some things that are best left in the 80s, especially when it comes to the short shelf life of technology. But how do we know when it’s time to move on? And why should you care? Well, we all want to be the driving force behind something innovative and successful—that’s what gets the attention of our bosses. 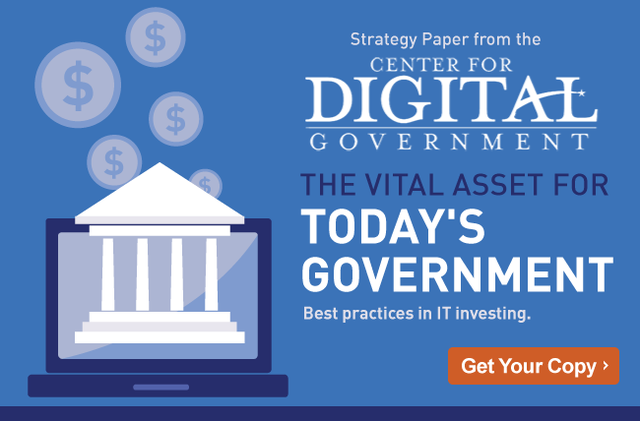 As your organization considers which technology systems deserve a refresh, be sure to consult a recent strategy report from the Center for Digital Government, The Vital Asset for Today’s Government, which argues that ECM is worthy of your attention when reinvesting. This report will help you build a well-crafted case for reinvesting in ECM, which could ultimately upgrade both the software and your job. 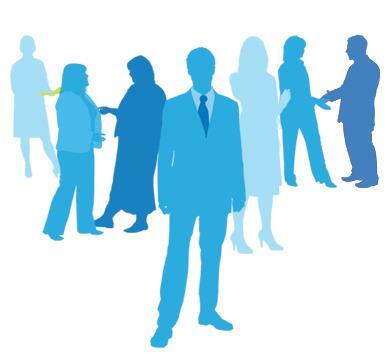 In fact, a number of Laserfiche customers have been profiled in industry publications like Computerworld, Government Computer News and CIO for their success with ECM—and been promoted as a direct result. By integrating your ECM system with other primary applications, you’re able to increase the value of once disparate systems with a seamless flow of useful information. 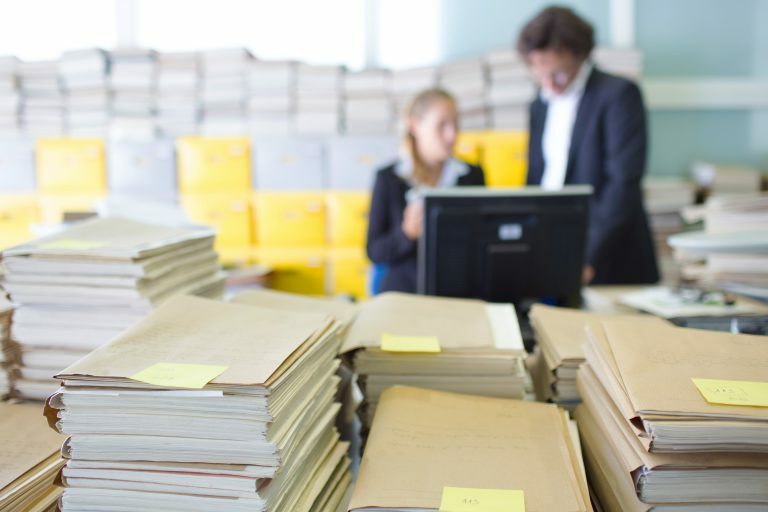 Imagine the efficiency to be gained by making unstructured information easily accessible within primary applications such as ERP, GIS and permitting software. After a successful implementation, you’ll receive credit not only for the ROI resulting from putting ECM in place, but also for the efficiencies gained by making other technology investments more effective. 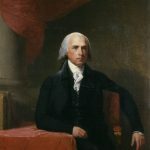 Information underlies everything in government, and is critical to the functionality of the organization. ECM facilitates enterprise-wide efficiency by making it easier to access information and automating the flow of document-driven processes across the organization, opening up the potential for cost savings while breaking down silos. The best way to win over your boss is by making him look good. 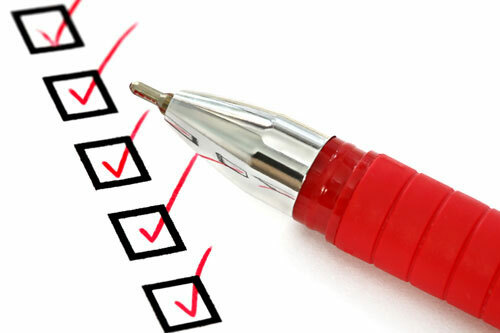 If your CIO can tackle pressing issues with the help of ECM, you’ll reap the benefits. 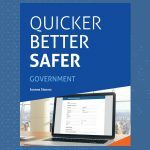 In the report, the Center for Digital Government shares how to use ECM to meet top-of-mind issues such as deploying shared services, improving data management and becoming a continuous improvement organization. Ready to learn more about ECM? Download a free copy of The Vital Asset for Today’s Government for a worksheet, capabilities matrix and evaluation checklist to help you build a rock solid case!